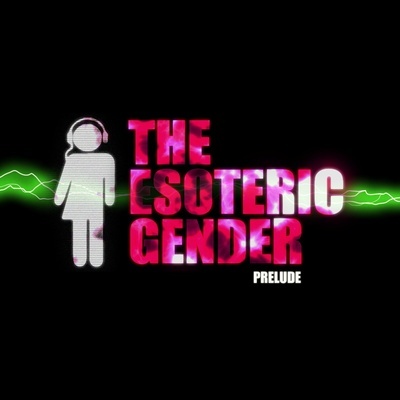 The Esoteric Gender might be born in Reykjavik, the world's northernmost capital, but the band draws its roots from all over the world. Four members, four different countries: England, France, Denmark, Canada. This explains the vast scope of genres their music touches, from dance to triphop, from rock to electronica. newspapers and music industry figures from Iceland. Last February, they released their first EP, “Prelude”, which remained among the top selling albums of fair-trade website gogoyoko.com for four weeks without any promotion.